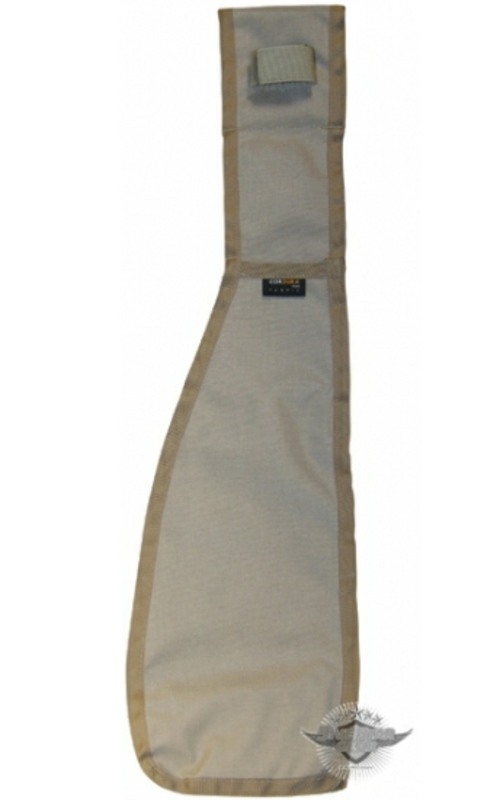 The 5 STAR GEAR 21 inch Machete Sheath is manufactured from original CORDURA???? brand fabric. Heavy nylon reinforced seams with bar-tack reinforcements. Includes hook & loop handle strap.